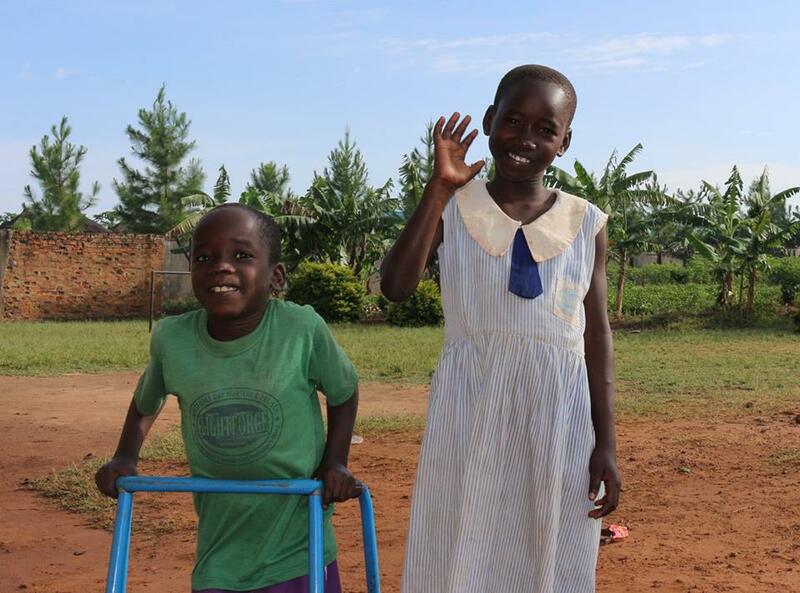 In February every year, children in Uganda return to school. For most families it is a time of great stress as they try to find money to pay tuition, buy uniforms, exercise books, and other requirements. Despite sacrifices many families are unable to provide an education for their children therefore they remain home. 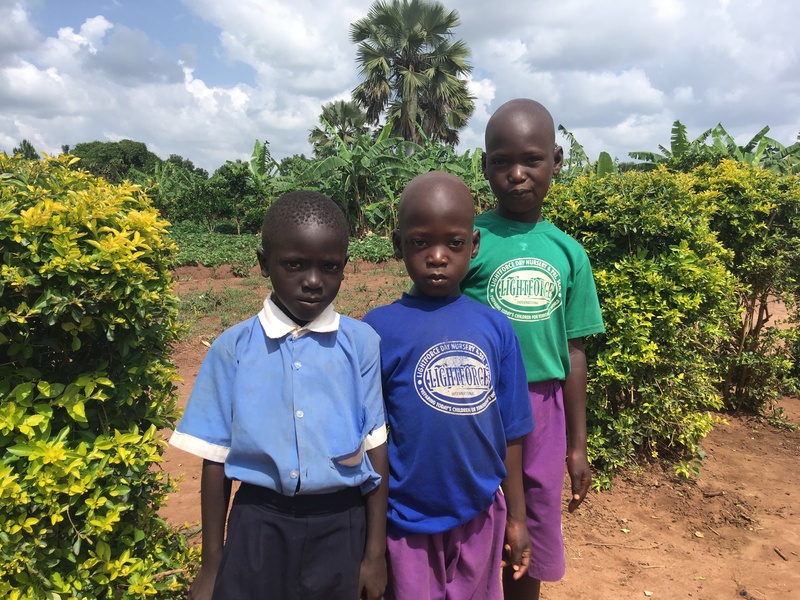 LightForce International is working to change the futures of children in Lira, Northern Uganda. We are doing this by providing sponsored school places to children and families in need including orphaned children as well as children with special needs and hearing impairments. When you sponsor a child it is a unique and special gift, a gift of hope, love and a future. Sponsorship can be given as a one off yearly payment or spread over 12 months. Every penny that you give will contribute directly to what the child needs. It costs just £10 per month to send a child to school.